earthquaking event with a wave velocity 3-8 km/s. Showing recent results 16 - 30 of 86 products found. 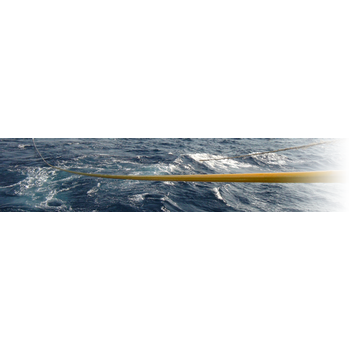 Intersism it's a software designed to make the entire processing of seismic data coming from a refraction seismic method acquisition. The software extract data directly from the file SEG2 format, SEGY or SU - and give you the possibility to put directly the first arrival picking time. 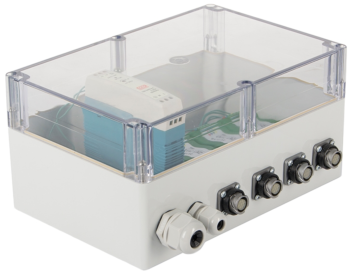 For the purpose of increased reliability and unification, the seismic detection system is delivered as a standard kit placed inside of the compact leak-proof casing. 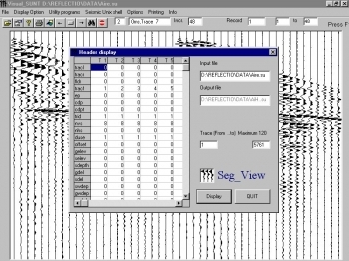 This program is a graphical interface for Windows® of the SUNT program, the 32 bits Windows® version of the SU (Seismic UNIX) freeware, the software for the data processing of “Centre of Wave Phenomena”. GeoTomCG can process crosshole or VSP seismic or radar data. The display shows calculated radar velocities. High velocity zone at depth of 27 m is caused by an abandoned mine. Other zones of contrasting velocities are geological features. S and R indicate source and receiver positions, respectively. 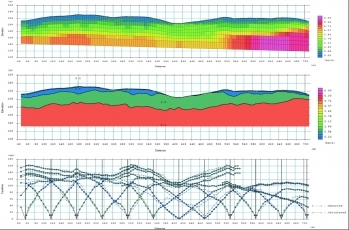 WinSism enables all typical operations for refraction processing including: first break picking, trace phantoming, true velocity, velocity computation, intercept time method, delay method, GRM method. It can also import all usual seismic file format as well as export in raster or vector output. 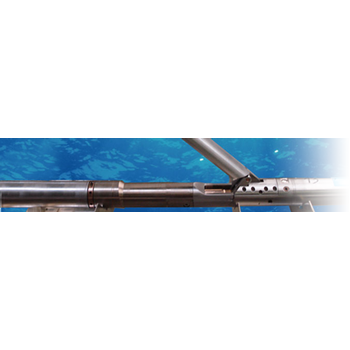 Digital seismic transducer ZET 7150 includes primary transducer integrated into measuring module, which saves expenses for intrusion systems significantly. Primary transducer receives mechanical oscillations and transduces them into analogue signal; measuring module, in its turn, digitizes analogue signal and transmits the processed data over CAN 2.0 interface. GeoSonics announces our latest software suite. 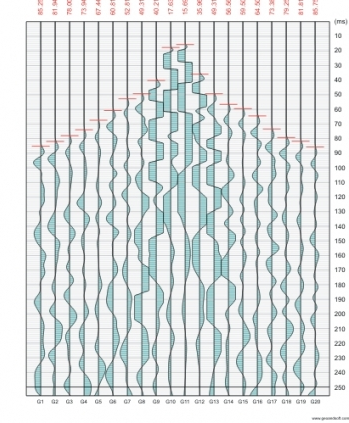 AnalysisNET is the most comprehensive and advanced software for GeoSonics 3000 Series seismograph. 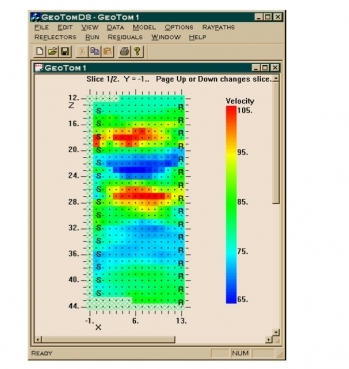 The software combines Seismic Analysis and Event Manager software in a single package that employs the .NET framework. AnalysisNET allows easier access to data files provides multiple report combinations and gives you the ability to manage your data. SmartSeis ST - Geometrics, Inc. 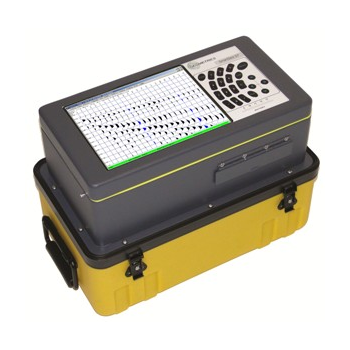 The SmartSeis ST system comes standard with the data analysis software you need to do comprehensive refraction surveys. As an option, you can add the capability to analyze surface wave data to determine Vs. Geometrics also offers special pricing for multiple licenses of data analysis software so field crews or students can have their own copies. 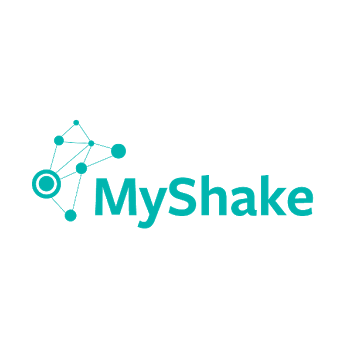 MyShake is a free app for Android phones that has the ability to recognize earthquake shaking using the sensors in every smartphone. The app runs “silently” in the background on your phone using very little power – just like the step-tracking fitness apps. When the shaking fits the vibrational profile of an earthquake, the app sends the anonymous information to our central system that confirms the location and magnitude of the quake. 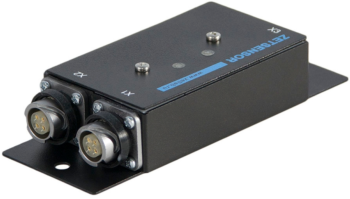 The SMART Series of instruments represent the logical solution for seismological data acquisition: a common design for a digitizer, portable recorder, and strong motion recorder(the all-in-one solution). 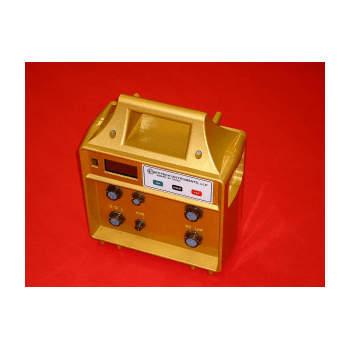 Displacement Pickups are vibration transducers that incorporate a spring-mass system with eddy-current damping using a frictionless pivot. This pivot is a spring flexure that serves as the 'spring' and a moment arm attached to the pivot serves as the 'mass', which allows resolutions down to the micro inch range. At frequencies above 50Hz, the mass remains fixed in space and becomes an inertial reference.